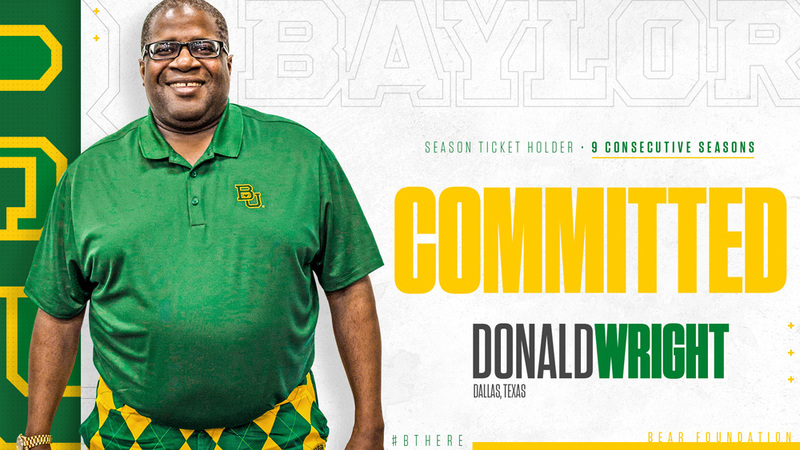 A top-25 recruiting class joins experienced returners for Big 12 football action at McLane Stadium this fall. 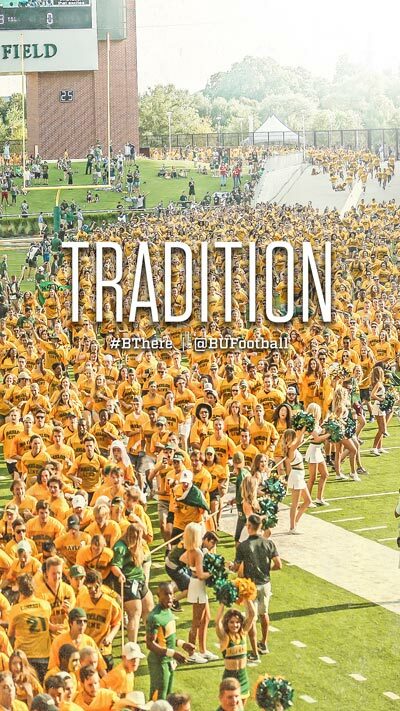 Don't miss a moment of the tailgating, running of the Line, Bear Walk and all the other moments that make Baylor game days so special. 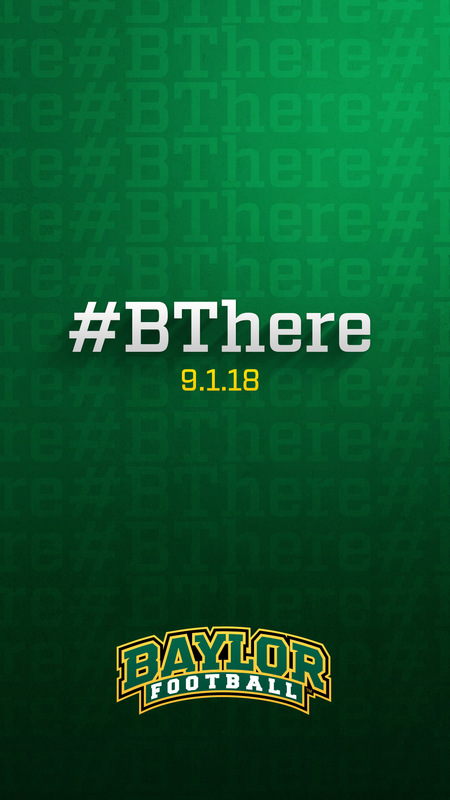 For more information or assistance, please contact the Baylor Ticket Sales Center at 254-710-6446. 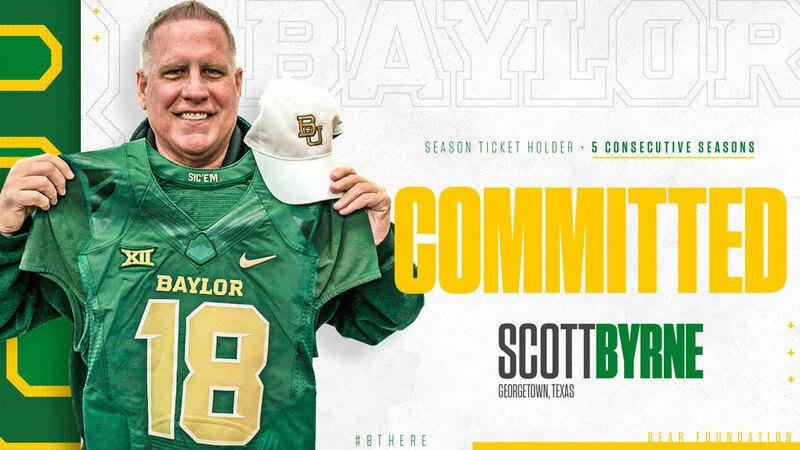 Includes tickets for OSU or TCU, your choice of tickets for 2 other remaining home games, and a Baylor Lights USB flashlight. 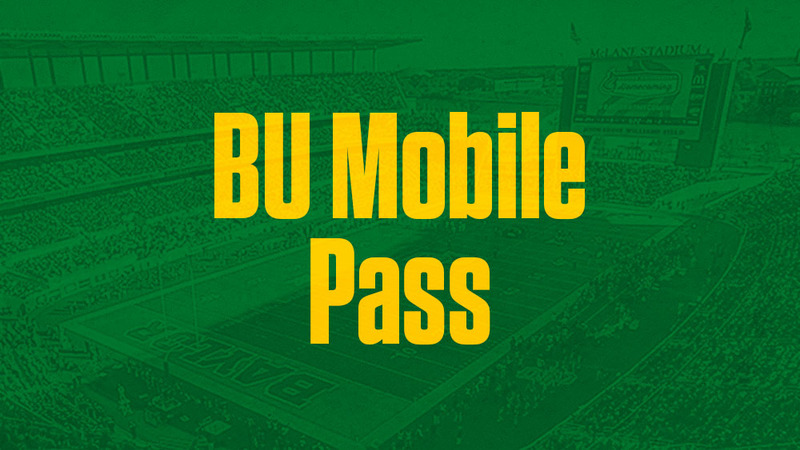 The BU Football Mobile Pass for $99 guarantees a new seat to each home football game. 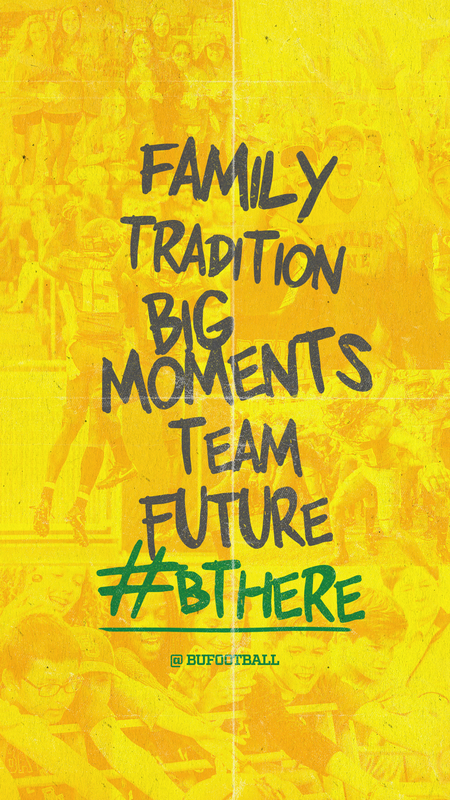 Experience game day from a variety of seat locations in the reserved seating bowl or berm. Tickets start at only $20! 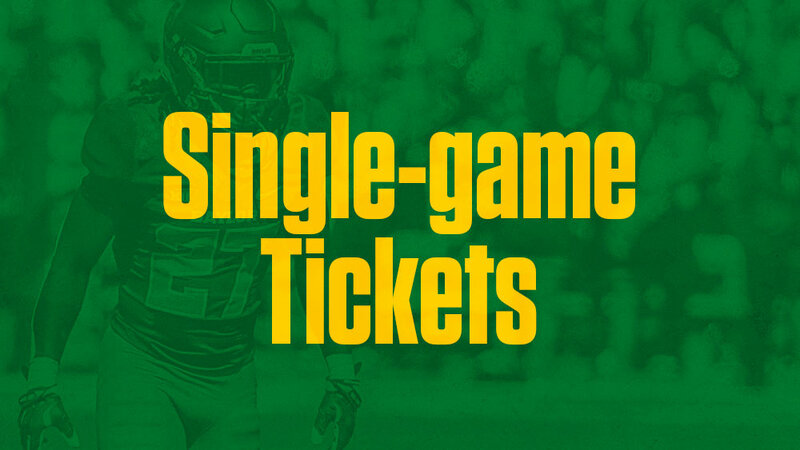 Limited home games available now. 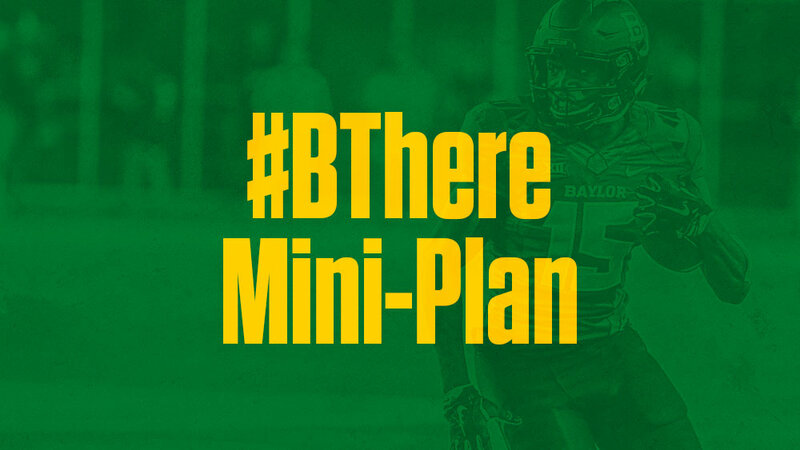 For OSU or TCU tickets, purchase #BThere Mini-Plan, season tickets or group tickets. 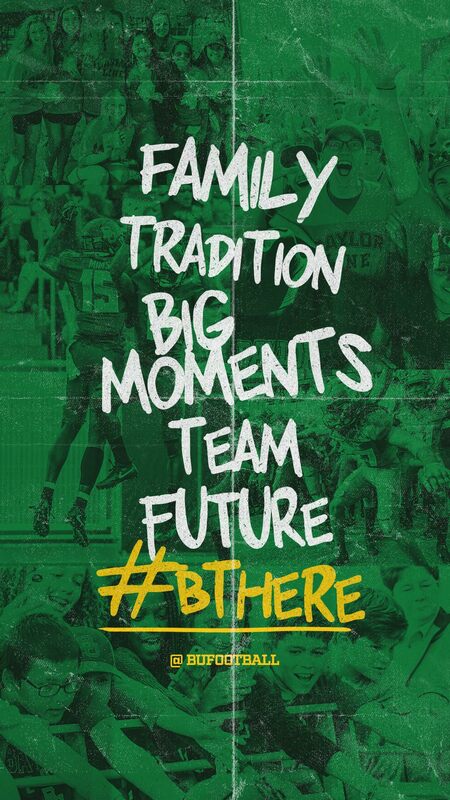 Group leaders will receive match-up mini football & two tailgate party invites. All group guests will receive mini-football helmet. 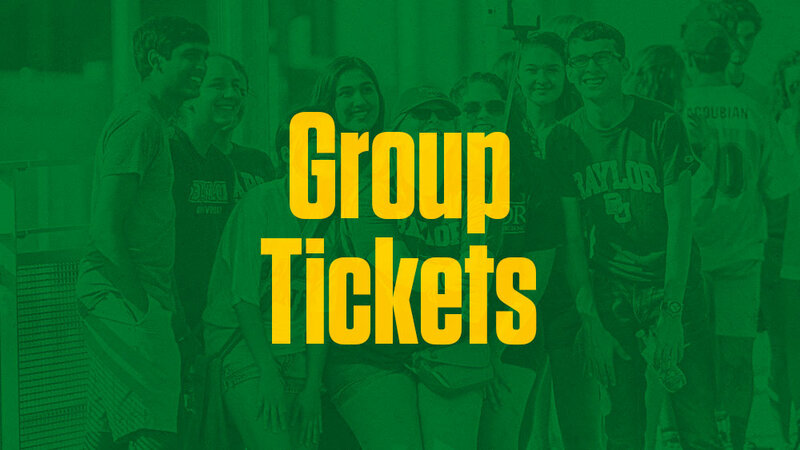 Order your group experience today by calling 254-710-6442. 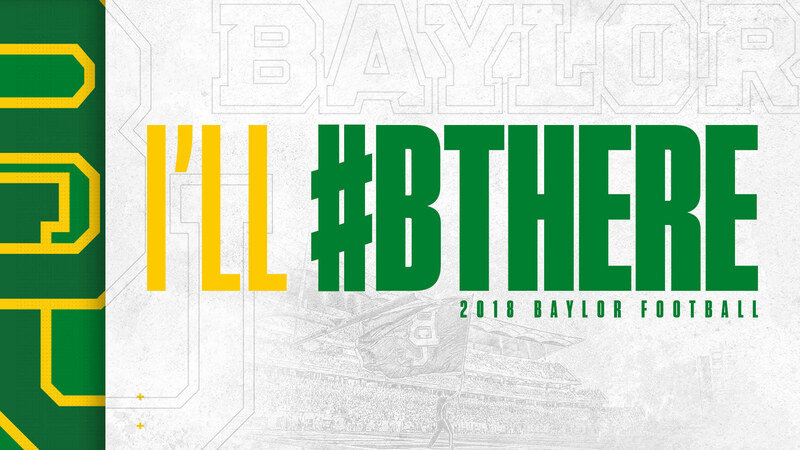 Club seats for Baylor vs. Texas Tech on Nov. 24 at AT&T Stadium in Arlington are now available for purchase. 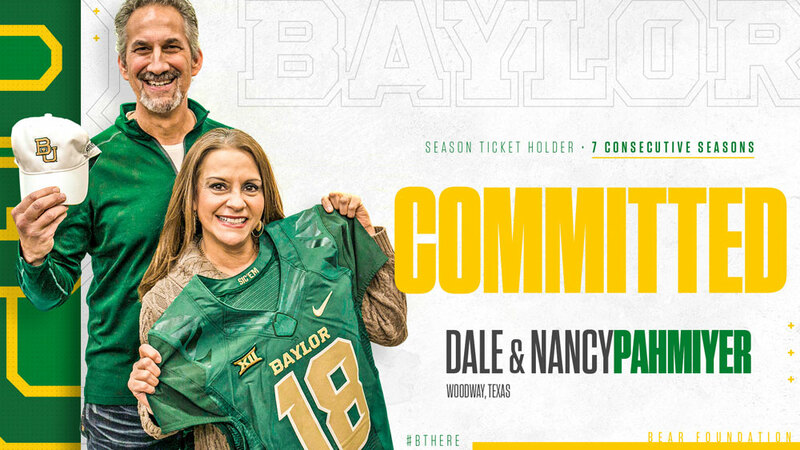 Contact the Baylor Ticket Office at 254-710-1000. Or purchase online HERE. 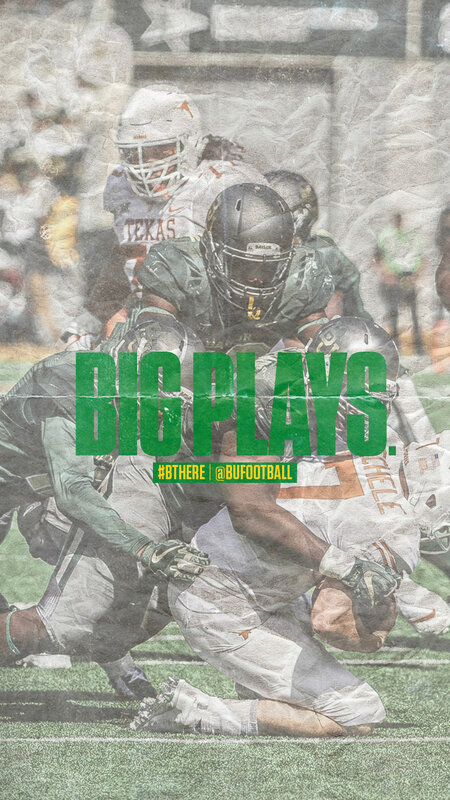 Baylor fans may purchase away game tickets now through June 29. Prices vary. 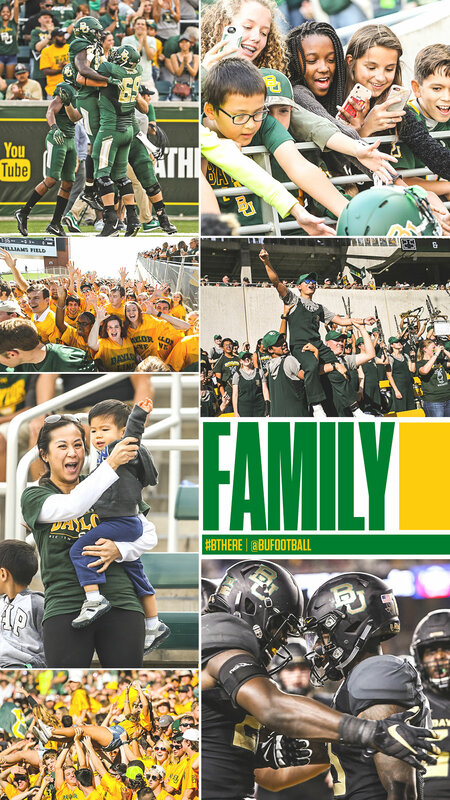 Order online HERE or contact the Baylor Ticket Office at 254-710-1000. 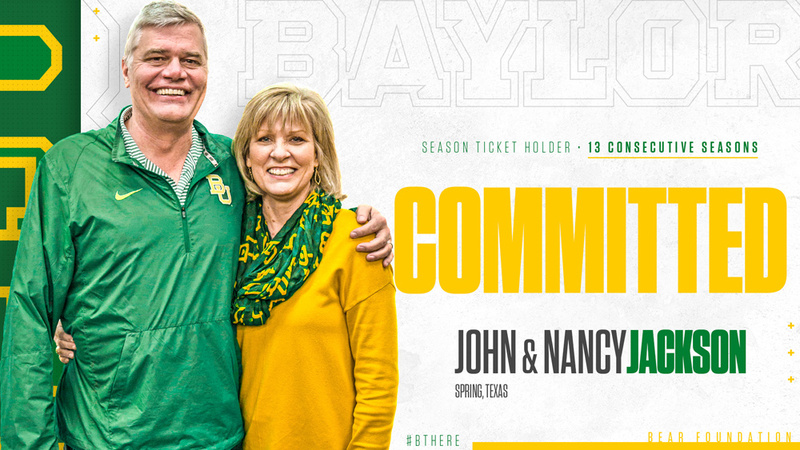 Help us grow the Baylor Family and share the excitement of Baylor Game Days by referring family, friends and co-workers to become season ticket holders! 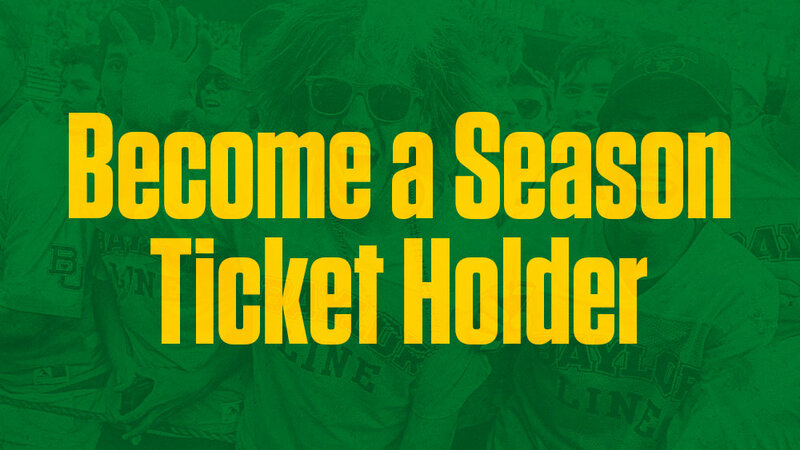 Current season ticket holders will receive rewards based on the total number of NEW season tickets purchased by the referred member. 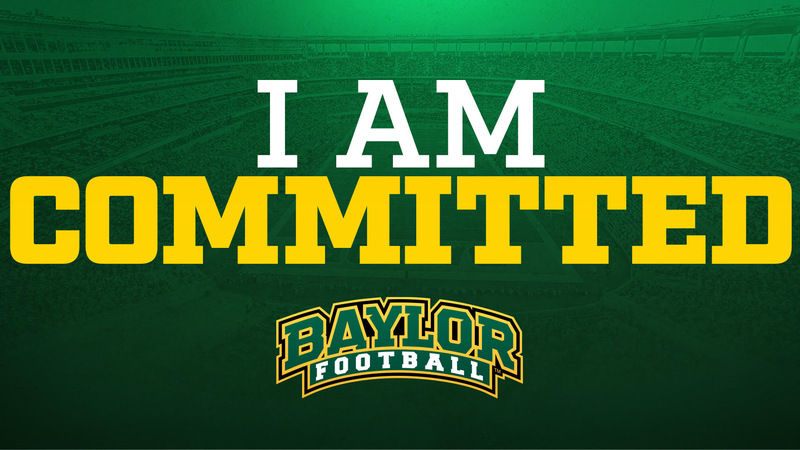 To make a referral complete the online referral form or contact the Baylor Ticket Sales Center at (254) 710-1000. Please note this program does not apply to resellers. Member referring must be a current season ticket member in good standings with the Ticket Office & Bear Foundation to receive reward items. 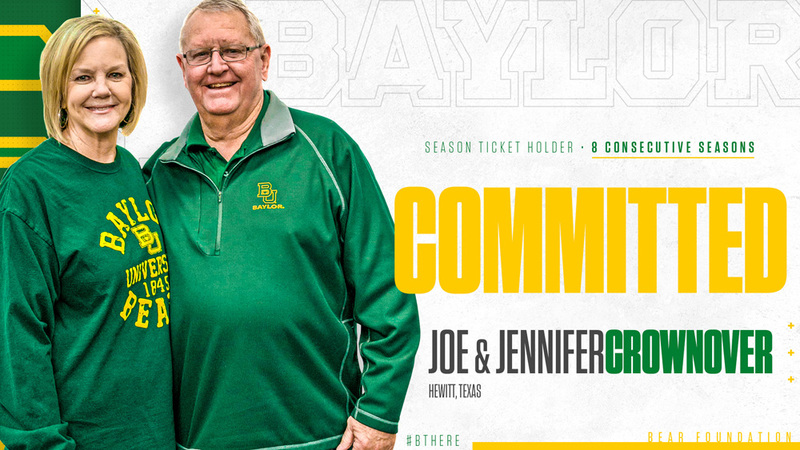 Baylor Athletics reserve all rights in determining a qualified referral. 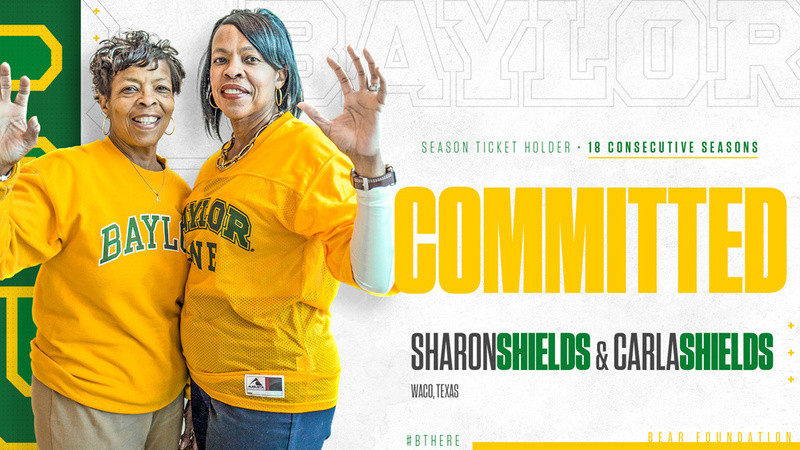 For questions or more information about renewing or purchasing season tickets, please contact the Baylor Ticket Office at 254-710- 1000.